During his long and distinguished ministry, Billy Graham has preached the gospel to well over 200 million people worldwide. 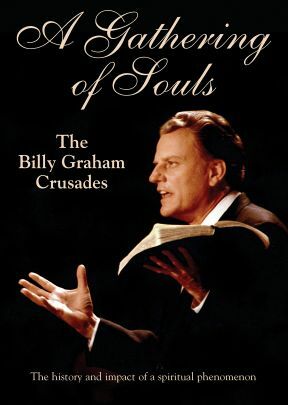 The massive evangelistic gatherings that took place in sports arenas, concert halls, and outdoor venues became known as the Billy Graham Crusades. The outworking of a sophisticated organizational structure, each crusade represented years of planning and months of follow up. The crusades shaped the face of Evangelical Christianity in the 20th century, served as a catalyst for dozens of para-church organizations, united a splintering Evangelical community, and altered the course of countless individual lives. 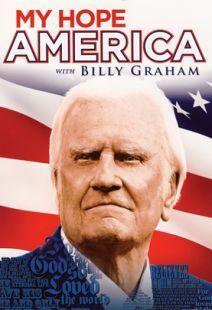 With expert commentary from pastors, academics, Graham associates, and fellow evangelists such as Luis Palau, this documentary gives the history of the crusades from the first event in Los Angeles in 1949 to the groundbreaking 1957 New York City crusade and on to the remarkable gatherings behind the Iron Curtain and in the Far East. 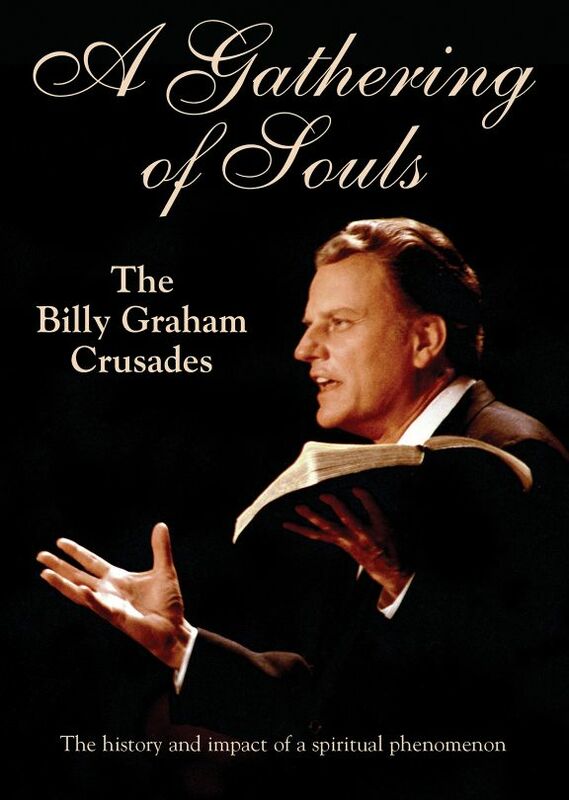 Billy Graham was a superstar in the mid-20th-century world of evangelical Christianity. A Gathering of Souls, which presents an interesting overview of the administrative machine that supported his ability to preach to millions of people in North America, Europe, Asia, and Africa, combines archival stills and footage together with commentary from pastors, Graham associates, and other evangelists to offer an eye-opening profile. In the same way that a rock band with a huge following will engage in logistical talks with a city (regarding security, traffic, etc. 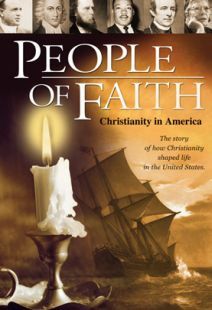 ), a Graham booking begins a year or so before a given appearance with the creation of a regional committee tasked with making sure that members of all Christian faiths in the area know they are invited. Graham's approach has been to cross every divisive line—denominations, class, and race—in order to create a unified church based on the sweeping love of God. This documentary makes a good case for Graham's role as an emerging diplomat on the world stage, using his crusades to teach the gospels at a time when the Cold War was threatening civilization. Anti-communist yet also sensitive to the world's "age of anxiety," Graham is seen here as a persevering force for good. Recommended. How long Billy Graham has been doing crusades and how many people’s lives he’s touched. Over 200,000 million reached all over the world. That is pretty impressive. How many lives do we touch on a regular basis? If every professed Christian just reached out to 1 individual each day, the whole world would be reached in just a short time. He reached millions more by TV and Radio. What stood out to me most was that he prepared a lot for his sermons. He always wanted to know his audience ahead of time. He wanted to speak to the people’s needs, where they were at and was relevant in his sermons to the issues of the day. If you want to learn more about the crusades, I would recommend watching this documentary.